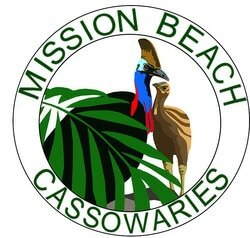 50% of the Mission Beach economy is reliant on tourism. Nature based tourism is encouraged to help protect the world heritage values of the area. The climate is tropical with a wet summer season from November to March and a dry winter season from April to October. 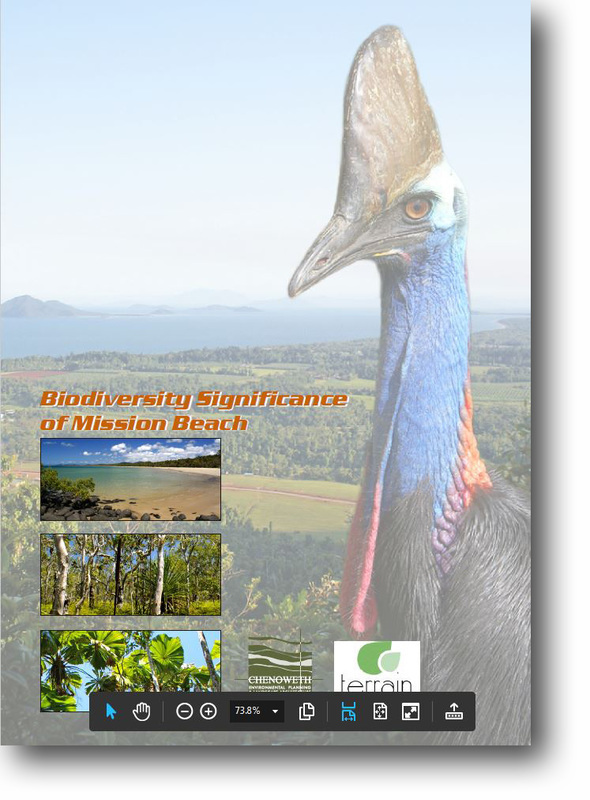 Mission Beach is a great spot for bird ﻿watching – it’s close to rainforest, rivers, estuaries, sandy beaches, rocky headlands, offshore islands, human-made plantations and the high country of the Atherton Tablelands.